The Michigan City Area Schools Teacher Innovation Fund has funded 10 applications out of 22 submitted this year to support innovative classroom projects. 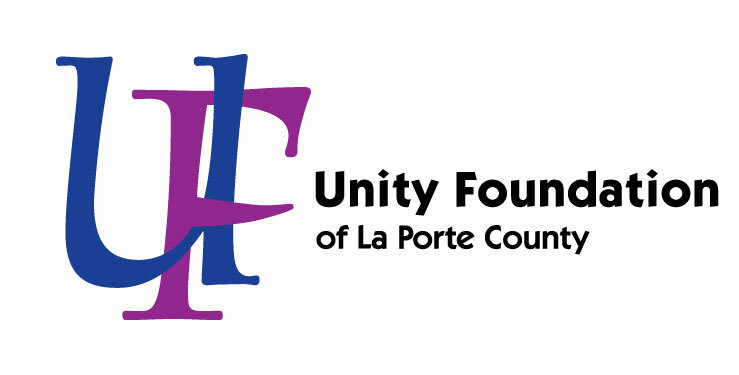 The fund was established with Unity Foundation of La Porte County in 2011 by former Michigan City Mayor Chuck Oberlie and MCAS Superintendent Barbara Eason-Watkins, EdD. It provides grants of up to $350 to teachers and professionals at Michigan City High School and the La Porte County Career and Technical Education-A.K. Smith Center. In addition, Horizon Bank generously contributed to help grow the fund and Michigan City Area Chamber of Commerce supports one grant each year in memory of A.K. Smith graduate and long-time Horizon Bank employee Joe Mellen. A total of $2,821.00 was awarded to 10 applications this year benefiting 32 Teachers, reaching 5,392 students with innovative projects during the 2017-18 school year. Daena Sisk, We Needs Some Books, Bro! To support the growing number of teacher grant requests, tax-deductible contributions are welcomed to the Teacher Innovation Fund or Unity Foundation Literacy Fund. Online contributions may be made at www.uflc.net, or checks mailed to Unity Foundation, PO Box 527, Michigan City, IN 46361, with Teacher Innovation in the memo line. For more information, call the Unity Foundation at 219-879-0327, or email unity@uflc.net.